We educate students and advance knowledge in science & technology for the benefit of humanity. We integrate education and research to enable our students and scientists to become thought leaders and to design and achieve the unimaginable. In close collaboration with our public and private partners, we translate our basic research into meaningful solutions. Eindhoven University of Technology is a young university, founded in 1956 by industry, local government and academia. Today, their spirit of collaboration is still at the heart of our university community. We foster an open culture where everyone feels free to exchange ideas and take initiatives. 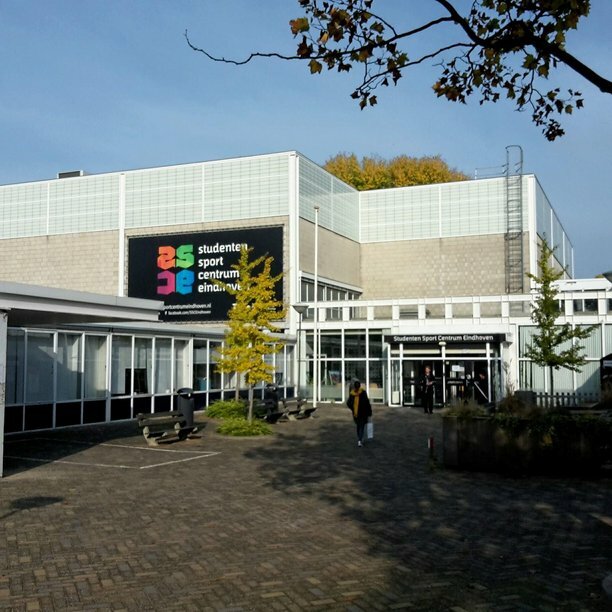 Eindhoven University of Technology offers academic education that is driven by fundamental and applied research. Our educational philosophy is based on personal attention and room for individual ambitions and talents. Our research meets the highest international standards of quality. We push the limits of science, which puts us at the forefront of rapidly emerging areas of research. Eindhoven University of Technology combines scientific curiosity with a hands-on mentality. Fundamental knowledge enables us to design solutions for the highly complex problems of today and tomorrow. We understand things by making them and we make things by understanding them. Our campus is in the centre of one of the most powerful technology hubs in the world: Brainport Eindhoven. Globally, we stand out when it comes to collaborating with advanced industries. Together with other institutions, we form a thriving ecosystem with one common aim – to improve quality of life through sustainable innovations. The university is governed by a Supervisory Board which appoint the Executive Board. 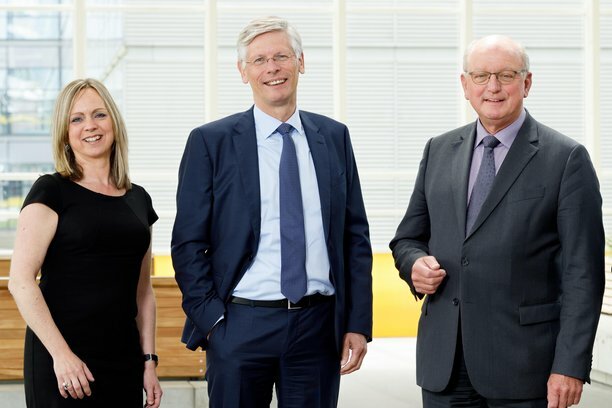 The Executive Board is responsible for all administrative matters and the management of the university and constitutes of Jan Mengelers (President), Frank Baaijens (Rector Magnificus) and Nicole Ummelen (Vice-president). Susanne van Weelden is University Secretary. She advises and supports the Executive Board in the preparation and implementation of decision making. We have the ambition to be among the leading universities in science and technology. With an open eye for developments in the world around us, we aim to be an internationally defining academic institution that pushes the frontiers of science and technology and educates engineers of the future who combine in-depth knowledge about technology with the skills to address challenges out in the world. The department of Mathematics and Computer Science specializes in engineering sciences and technology, and has good contacts with industry. The Department of Applied Physics concentrates on analyzing and explaining natural phenomena as well as developing new technology. Industrial Engineering & Innovation Sciences embraces all the activities needed to get the maximum return on technological developments. Our alumni are important ambassadors of the TU/e Community. They are actively involved in the university, for example by providing students a glimpse of the professional businesses and by coaching students with respect to their career orientation. They also play an important role with respect to the cooperation between industry and the university and the financial support of the university. TU/e alumni can use the various services and attend activities offered by our university. 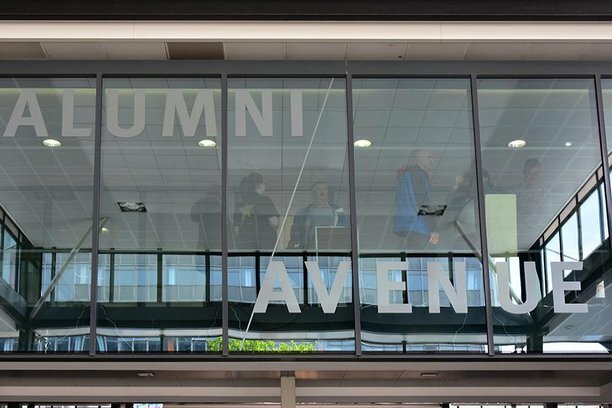 For 50 years TU/e- and Fontys students, employees and alumni have been enjoying the most complete sports program in Eindhoven. After work and study the SSC is the meeting point for exercise, sports and socializing. We offer 70 sports, fitness and (special) courses backed by our team of (professional sports) teachers. With our 40 student sports clubs you can show your sports skills, your talent for management and enjoy student life to the fullest. You can work out anytime you want in our extensive facilities. For just € 90,- a year, you can exercise seven days per week, during or after course hours at the SSC. Our university in the heart of Eindhoven is the home base of our TU/e community, the place where our students and staff feel at home, regardless of background, nationality or beliefs, and where they achieve excellence. We aim for the campus to further develop into an inspiring and well-equipped place of education, research, living, working and recreation. Eindhoven lies in the technological heart of the Netherlands, which is also known by the name Brainport. South East Brabant is home to many companies of international stature, such as Philips, DAF Trucks and ASML. There’s more to Eindhoven than just technology and education. It is a fantastic student city. You can live comfortably in Eindhoven, use great sports facilities and enjoy a really good night out. In addition, the city has a remarkable amount of green space, offers excellent shopping and is full of terraces in summer where you can kick back and relax. Fancy a holiday or a weekend break? You can jet off from Eindhoven Airport.